FULLBRIGHT'S follow-up to the critically acclaimed nostalgia-fest Gone Home is already gathering space dust on Xbox and PC. And now the futuristic space oddity finally touches down on PS4. Without the 90s nostalgia overload of Gone Home, Tacoma takes the walking simulator into a sci-fi world of corporate espionage as you nosy around the claustrophobic on-board quarters of an abandoned space station in the year 2088. Lost in space as Amy Ferrier, a subcontractor send by the shady Venturis Corporation to Tacoma, you'll find out what happened to its crew and retrieve the memories of ODIN, a sinister HAL-style AI system. 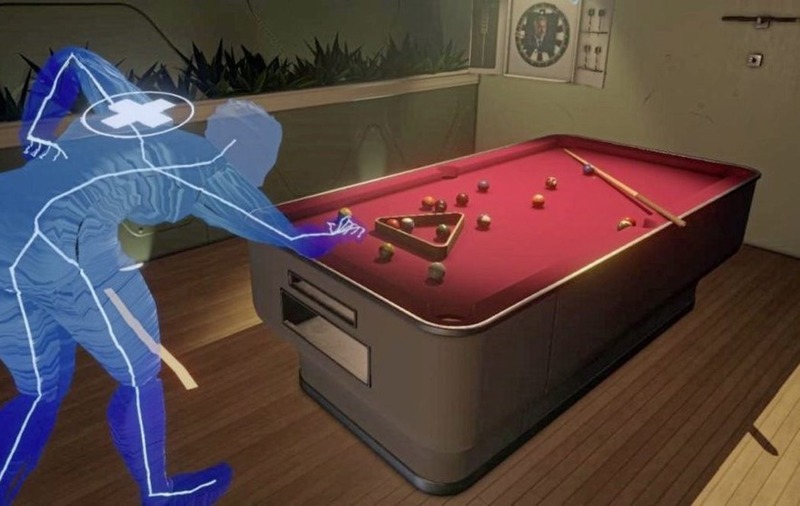 Bereft of blasting and platform-hopping and set in a shiny, futuristic space station, Tacoma plays out like a film you experience at your own pace as players nibble at the story's breadcrumbs by exploring every nook and cranny and examining each object and AR log. A narrative-fuelled slow-burn, each cup, newspaper and social-media post can be pored over, forming a fully realised future world that offers a scarily realistic vision of where humanity is headed. 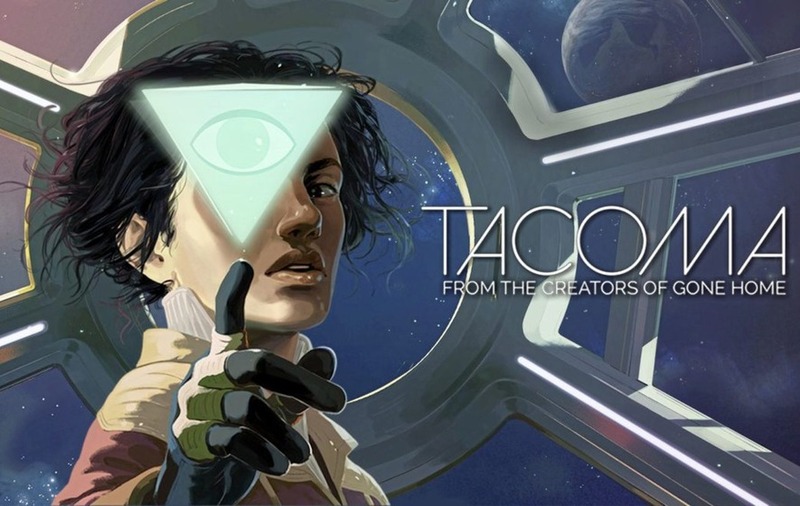 All about the narrative, players simply wander the Tacoma space station, triggering AR scenes of the crew's final days – and what begins as a soap opera soon turns into something more sinister, with a satisfying cosmic conspiracy rug-pull. Despite never letting you interact with another human being – you'll see and hear the inhabitants of the good ship Tacoma move around and interact merely as colour-coded ghosts – Tacoma is nevertheless a masterclass in storytelling, giving you the tools to experience its future world through the eyes of others. You can holster your space gun for this one – Tacoma is focused squarely on its cast. 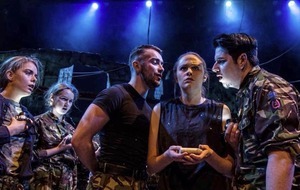 With a Divided States of America and a diverse cast of races and sexualities to examine, its logs veer from lust in space to corporate skullduggery in world of capitalism run riot. An intimate character piece, Tacoma is as oddball as it is intelligent and won't appeal to everyone. While only a few hours long, it's best treated as an interactive cinematic chin-stroker – a poignant, futuristic time-capsule and out-of-this-world experience that comes recommended to sci-fi buffs and those tired of the usual videogame sci-fi bombast.